Found a new puddle last night, under the gx. T-case is leaking somewhere. 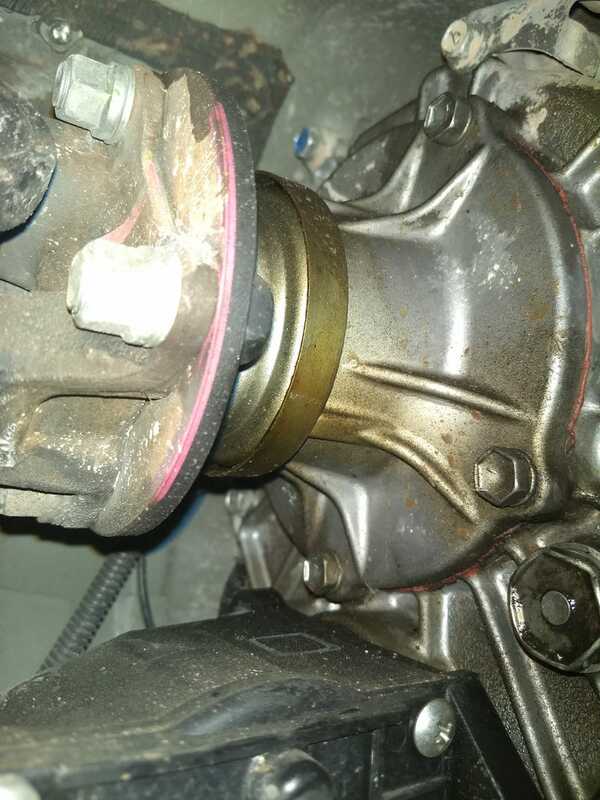 First suspects are rear output seal or lock actuator o ring.